What TapRooT® Books Do You Need to Read? You probably noticed that we took the one big TapRooT® book out of circulation. Instead, we have produced a set of smaller, easier to read books with very specific information on selected topics. We are working on the last three books in the series and we will be coming out with a boxed set later this year. WHAT TapRooT® BOOKS SHOULD I BE READING??? What kind of performance issues? You need a world-class performance improvement program to tackle your issues. 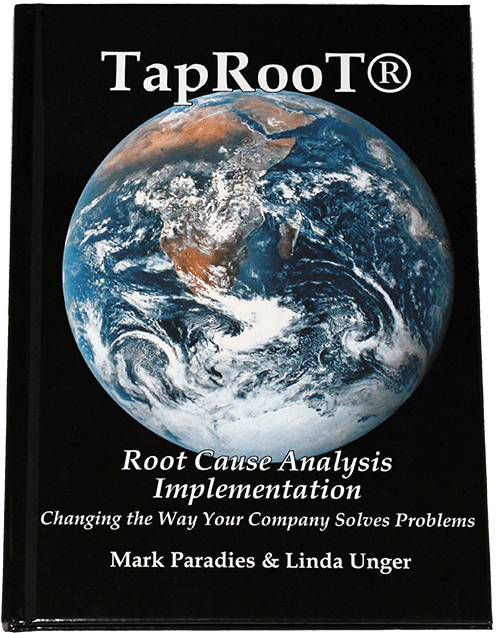 If you are the person in charge of developing the program, read Book 2, TapRooT® Root Cause Analysis Implementation – Changing the Way Your Company Solves Problems. Book 2 will help you plan a path forward for improving your improvement processes and provide an outline of what a world-class performance improvement management system looks like. This may be as simple as working TapRooT® Root Cause Analysis into your already existing improvement initiatives or a more complex complete overhaul of your performance management initiatives. If you need more help designing your improvement programs – transforming them from reactive to proactive, contact us at 865-539-2139 or info@taproot.com. 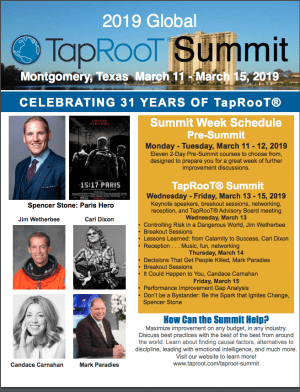 You will also need to learn about the application of TapRooT® Root Cause Analysis in major investigations and minor incidents. Therefore you will read Book 3, Using the Essential TapRooT® Techniques to Investigate Low-to-Medium Risk Incidents, and Book 4, TapRooT® Root Cause Analysis for Major Investigations. Both of these books are provided when you attend the 5-Day TapRooT® Advanced Root Cause Analysis Team Leader Training. Eventually, you will want to transform your improvement initiatives from being reactive to being proactive. Book 6, TapRooT® Root Cause Analysis for Audits and Proactive Performance Improvement, will help you understand how to apply the TapRooT® Tools to learn more from your audits and observations. This book is included in the course materials for the 2-Day TapRooT® for Audits Training. There are two potential books to start out with to give you the information you need to solve this problem. First, start with Book 3, Using the Essential TapRooT® Techniques to Investigate Low-to-Medium Risk Incidents. This book explains how to perform analysis of low-to-medium risk incidents to learn from them so that you can strengthen Safeguards and prevent major accidents. Book 3 is included in the materials provided with the 2-Day TapRooT® Root Cause Analysis Training and with the 5-Day TapRooT® Advanced Root Cause Analysis Team Leader Training. To get started quickly, we recommend that people who will be performing investigations of low-to-medium risk incidents attend the 2-Day TapRooT® Training. Management will be able to observe measurable improvement in incident investigations and corrective actions after people attend this training. Second, Book 2, TapRooT® Root Cause Analysis Implementation – Changing the Way Your Company Solves Problems, needs to be reviewed by someone in charge of performance improvement efforts. This book will help leadership focus their improvement efforts on the areas where improvement is most needed. 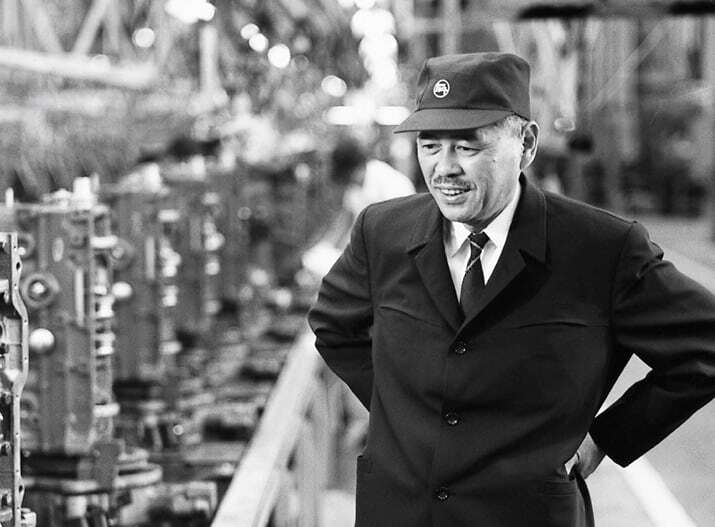 If the improvement program and TapRooT® are optimized, the improvement efforts will morph from being reactive and focused on major accidents to being proactive and on focused on the areas that will reduce risk the most and therefore prevent major accidents. Book 2 includes a path forward for improving your improvement processes and an outline of what a world-class performance improvement management system looks like. 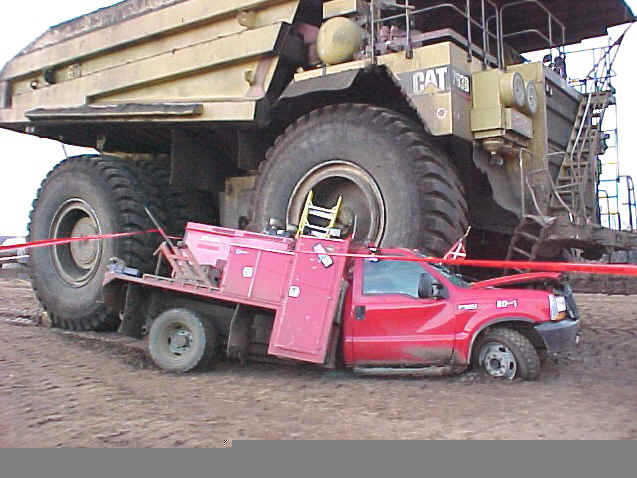 Often, people complain about adversarial investigations, the Blame Vision, and an “us vs. them” environment that occurs during reactive accident investigation. The TapRooT® System is designed to stop that. 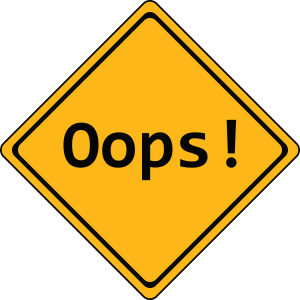 To start reducing blame, apply the TapRooT® Techniques in your low, medium, and high-risk incidents. See Book 3, Using the Essential TapRooT® Techniques to Investigate Low-to-Medium Risk Incidents, and Book 4, TapRooT® Root Cause Analysis for Major Investigations to learn how to apply the TapRooT® System across the broad spectrum of investigations and focus on improvement rather than blame. Both of these books are provided when you attend the 5-Day TapRooT® Advanced Root Cause Analysis Team Leader Training. 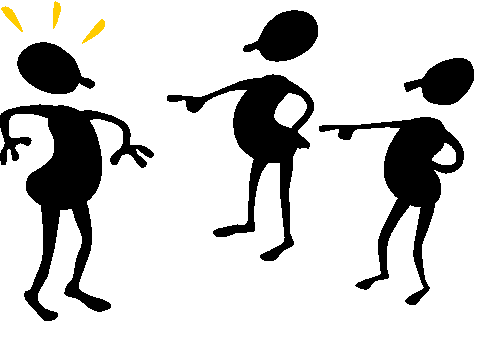 To reduce blame and finger pointing even more, you will want to transform your improvement initiatives from being reactive to being proactive. Book 6, TapRooT® Root Cause Analysis for Audits and Proactive Performance Improvement, will help you understand how to apply the TapRooT® Tools to learn more from your audits and observations. This book is included in the course materials for the 2-Day TapRooT® for Audits Training. You will want to document both your reactive and proactive improvement efforts in an improvement policy. To start to develop this policy, read Book 2, TapRooT® Root Cause Analysis Implementation – Changing the Way Your Company Solves Problems, to help your program reach world-class standards that are outlined in that book.